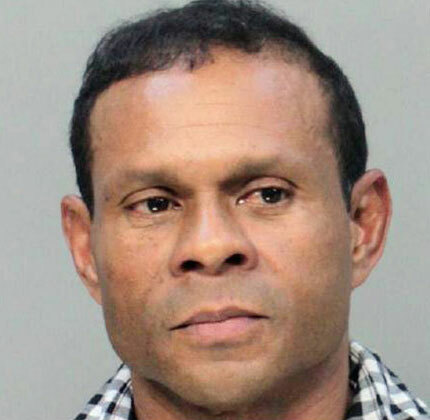 An informant working with the FBI and DEA told federal agents that Vicente Adolfo Solano had express a desire to attack Dolphin Mall in Miami on Black Friday 2017. The original conversations between the informant and Solano were not recorded. Solano later sent the informant three videos of himself wearing a black ski mask as he discussed in Spanish his desire for violence in the name of ISIS. In one video, Solano referenced Harlem Suarez, a Key West man who was captured in an earlier FBI sting. As in the Suarez case, the FBI provided Solano with a fake bomb. When he took possession, he was arrested.